Now, with DAR Midwest Week, there could be the usual suspects: Eminem, Common, Kanye, Lupe, Bone Thugs, Twista, and so on. 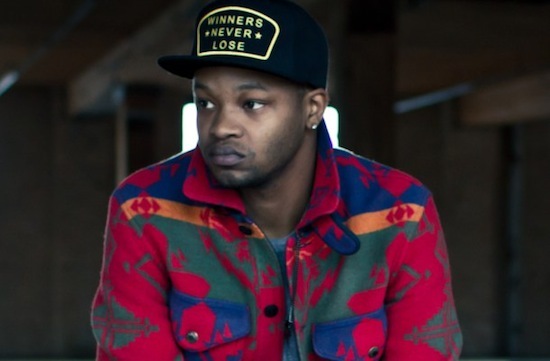 But, one of the most promising stars in the Midwest is BJ The Chicago Kid, the Chicago-bred artist infamous for countless hooks and dope songs. His most recent track "Church" featuring Chance The Rapper is currently on the radio as well and a catchy and infectious track as well. 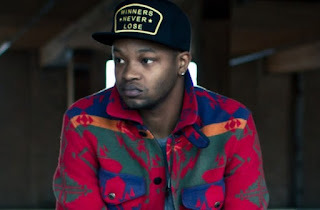 But, what about the origins of BJ The Chicago Kid? It goes back a lot further than just 2012. The son of two church choir directors, BJ was born with the gift of singing and soul stirring vocals. He moved to LA at the age 19 and sang back up for the gospel duo Mary Mary. He would end up writing for gospel artists and some R&B artists over the years including Joe, Kindred The Family Soul, Lalah Hathaway, and a had a brief appearance on the Kanye West song "Impossible." After his work there, he set out to work on his own solo project and would release multiple mixtapes and have powerful guest appearances. From his appearance on TDE related tracks, including appearing the classic Kendrick Lamar album "Section.80", to an appearance on Ab-Soul's albums and Jay Rock songs, all the way down to his biggest hook yet on Schoolboy Q's hit single "Studio," BJ has made huge waves doing hook and bridge work for that crew. 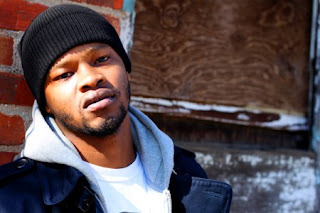 He has also done some extensive work on Freddie Gibbs' albums and projects, another Midwest rising star in his own right. My personal favorite appearance from BJ would come on his assist to Big KRIT on the 9th Wonder produced "Life Is A Gamble," which was a definite classic track in its own right. BJ coasts over the soulful track and his hook helps to carry the song in many ways. 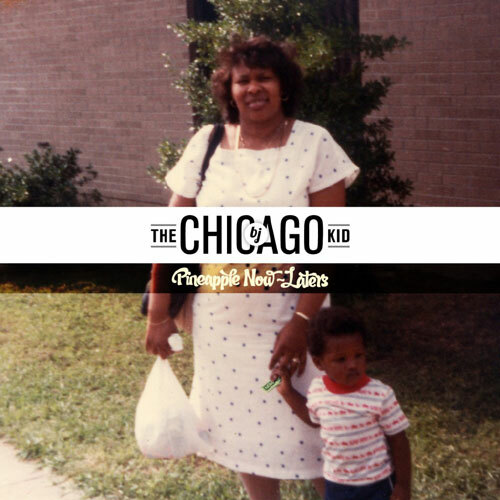 His solo mixtapes, "A Taste of Chicago", "The New Beginning", "The Life of Love's Cupid", and his most recent "The M.A.F.E. Project", are all solid releases and shows BJ and his talent in full force. He manages to create beautiful melodies with his music and his voice is his strongest weapon, as he manages to provide a soulful vibe in all of his music due to his sound. This could be evidenced on his debut indie album Pineapple Now-Laters, where he smoothly kills songs like the single "Good Luv'n", "His Pain", and more. The project in full was an amazing listen and I advise all readers to revisit this or check it out if you haven't heard it. BJ has an upcoming album titled "In My Mind" dropping soon, and has a single out now (the aforementioned infectious "Church" featuring Chance The Rapper). He is on the verge of a big breakthrough. Without a doubt, he is one of the more underrated artists of this era. Take some time, catch up on his music and enjoy.